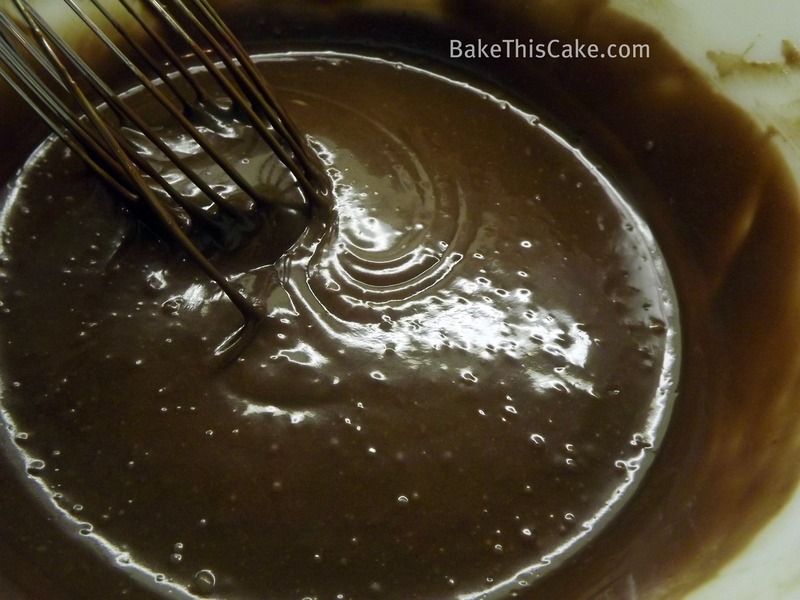 Quick and Magical Vintage Chocolate Crazy Cake Recipe | Bake This Cake! If you’ve got a half cup of cocoa in your pantry and a splash of vinegar, you’ve likely got what it takes to make this cool vintage moist chocolate cake. 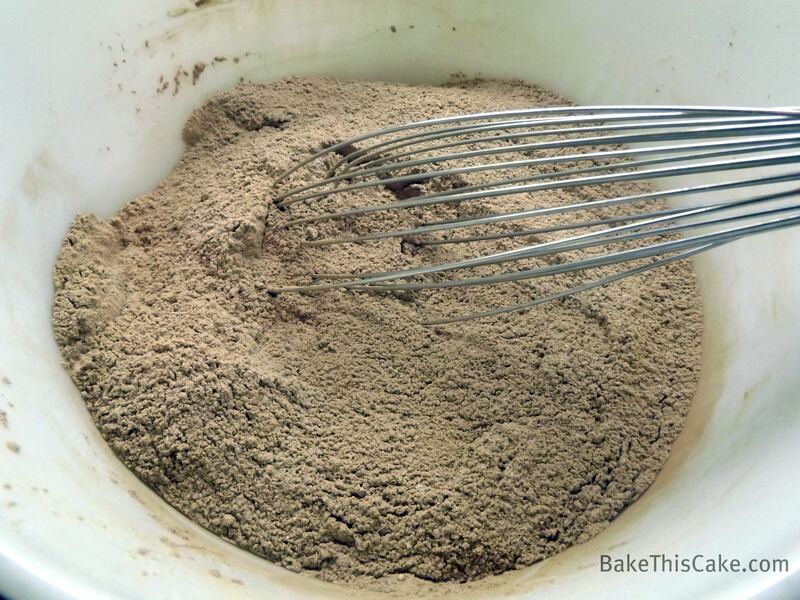 No eggs, no milk, no butter, no electric mixer, no boiling water and as easy as a cake mix! And it’s fun and magical. And it’s quick and easy. Did I say dark, moist and yum? Well, add that too. haha! 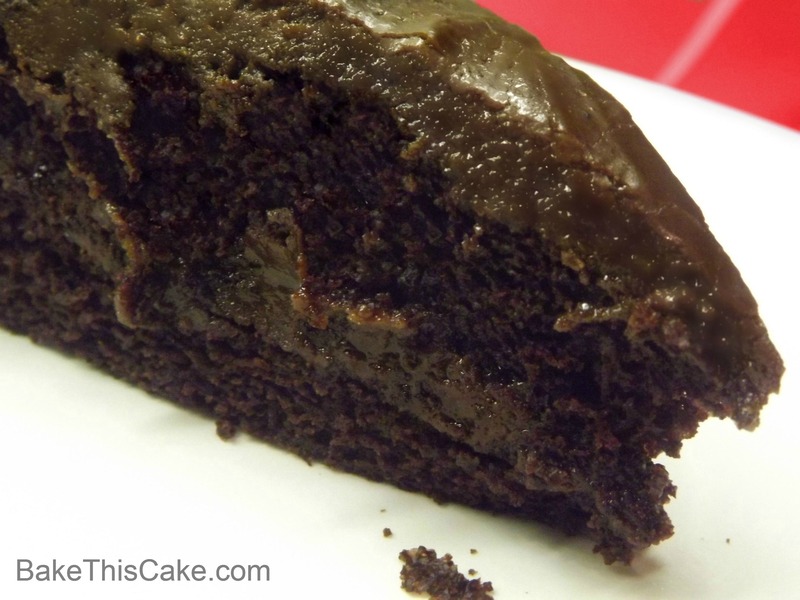 I’d say 10 minutes tops of your counter time will do it for this 1930’s era recipe for chocolate “depression cake” from scratch. I guess it’s a science thing — the vinegar with the baking soda. yeah. But it works like a charm — and it’s a quick little ride down history lane. Cake history comes alive! This type of cake is still very popular — oh ’bout 80 years after first hitting the streets. 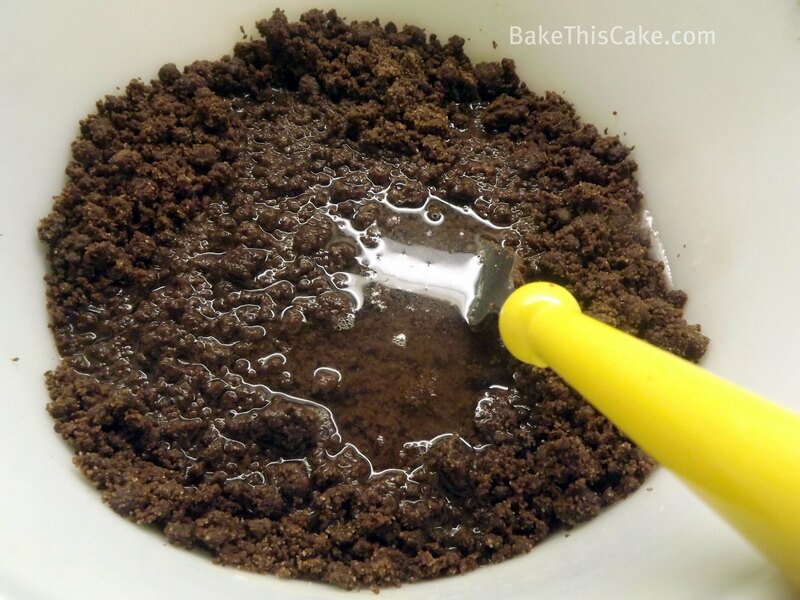 🙂 The most common “other” name for this type of cake is Wacky Cake (and its cousin, the Dump Cake) where all unmixed ingredients get, well, dumped, right into the baking pan for mixing AND baking. Although it was around earlier, it was a good recipe to have handy during World War II because folks were short on dairy products and time — with so many home workers out at the factories twisting widgets and riveting (go Rosie!). No time for fancy dessert. And the Lip Smackin Snackin Cake was revived — with a scientific twist (that bubbling brew of vinegar and baking soda). ooooh magic! Our twisted cake notes: This cake usually bakes in one large cake pan (or coffee cake pan or casserole dish) without frosting, or with powdered sugar on top or with frosting on the top layer only. But we did it in 2 cake pans just cuz. And we wanted to test out some variations to see if we could frost it like a layer cake. 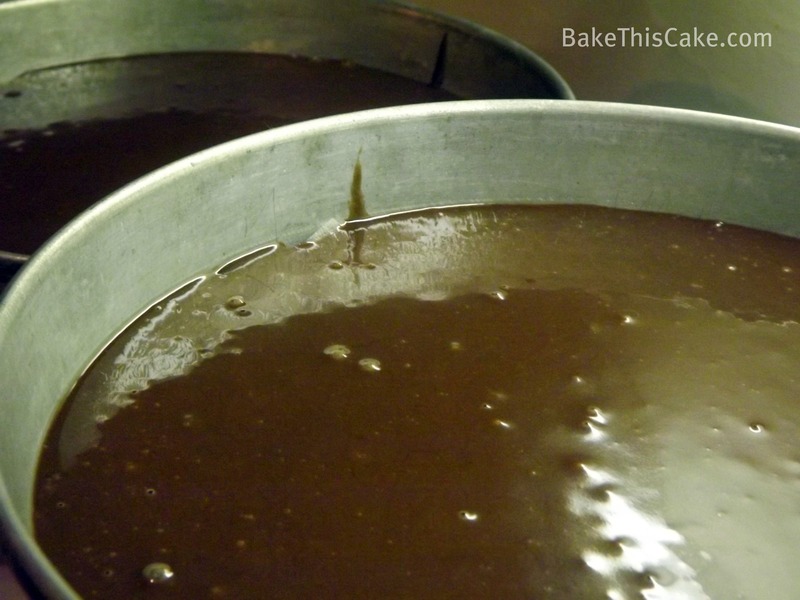 It’s almost like a Puddin’ Cake (it’s that moist) so it’s quite tricky to layer and frost. We gave it our best shot (twonky, but possible) and we now have some amazing “cake wreck” photos. haha! 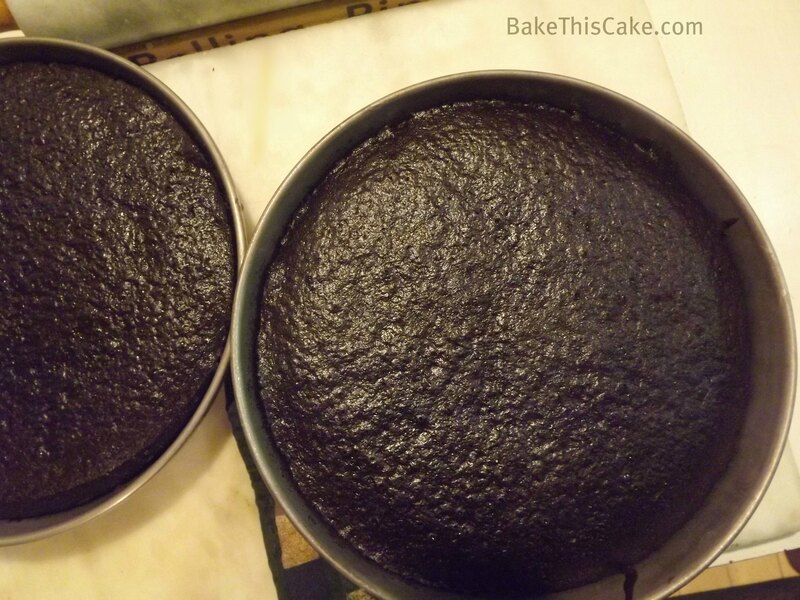 Although we reduced the heat and baking time for our 2 smaller cakes, we recommend baking one solitary cake –so we’ll give the directions for that. And, although we made a boiled Double Fudge Frosting for it, I found it quite sweet for this cake BUT our testers loved it and they recommend it — BIG TIME! 🙂 I think a better choice might be — Just-Plain-Naked Crazy Chocolate Cake or a Just-Plain-Naked Crazy Chocolate Cake With Whipped Cream as a dollop on each slice. Plus a frosty tall glass of milk. 🙂 OR you COULD go with the testers and boil up the Double Fudge Recipe below. Oh, and we’re using a mixing bowl. But you could try mixing and baking and serving all in the same pan (and let us know how it goes, send photos too). Okay, let’s go cah-ray-zee for Vintage Crazy Cake!!! Place oven rack in center position and pre-heat oven to 350. Spray cooking spray in baking pan, line the bottom of the pan with parchment, spray the top of the parchment and set the pan aside. Pour the vanilla into the small hole. Pour the vinegar into the medium hole (it will bubble up). Pour the vegetable oil into the large hole. 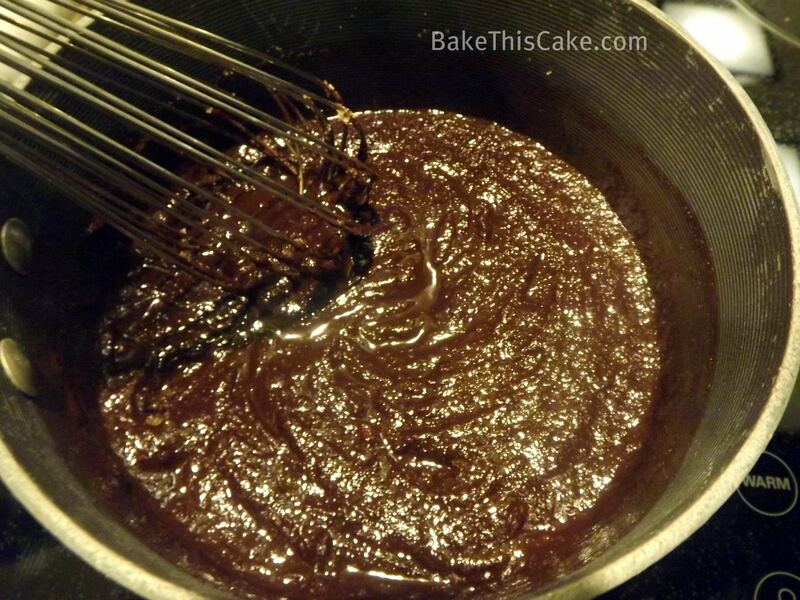 Using a fork, stir the ingredients well, using the fork tongs to try to fully moisten the flour mixture. Continue mixing with the fork until the batter looks like pie crust dough before it is rolled out with pea-sized lumps of dark dough. 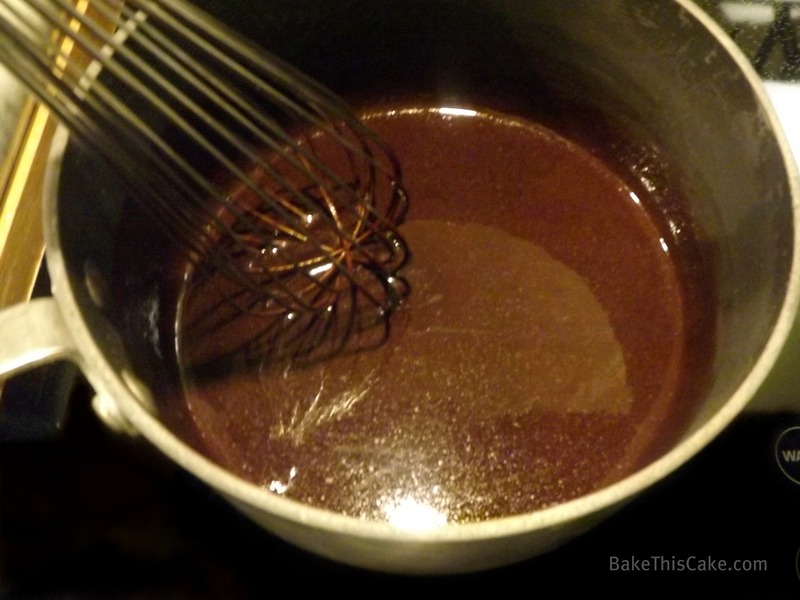 As you continue to stir the water into the mixture (this will take a few of minutes and maybe a hundred strokes), the batter will transform right before your eyes and become rich and smooth with little bubbles bursting here and there. Pour the batter into the prepared pan (remember, we used 2 pans but you can use just one 10″ round x2″ deep pan, or a 6-cup casserole dish). Bake at 350 degrees for approximately 30 to 35 minutes. 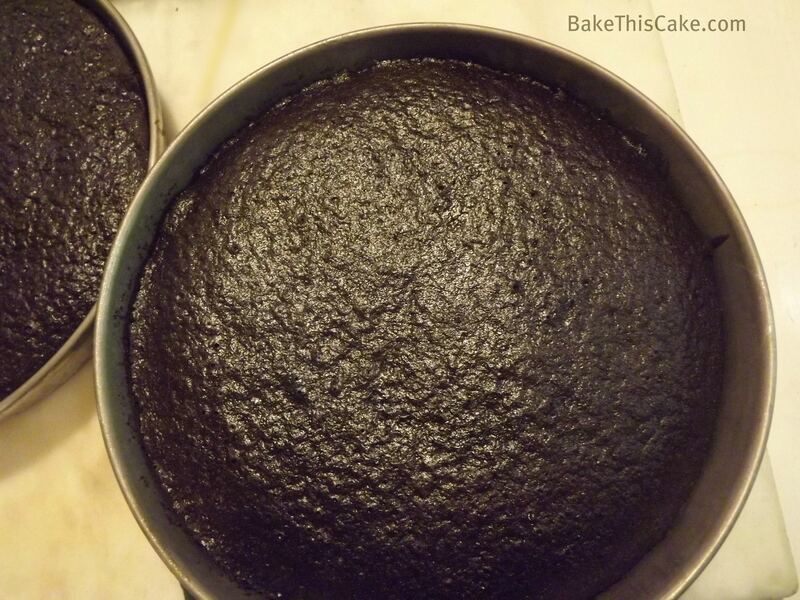 (If you bake this cake in 2 pans as we did, we reduced the time to about 25 minutes). The cake will be ready when the center top springs back lightly when gently touched at top center and the center is gently puffed (but not cracking) and the toothpick test shows clean (internal temperature of about 180 degrees). Cool the cake in the pan if you want to serve this cake vintage-style right from the pan — even warm. yum! Let’s get a little better look at the lovely texture. 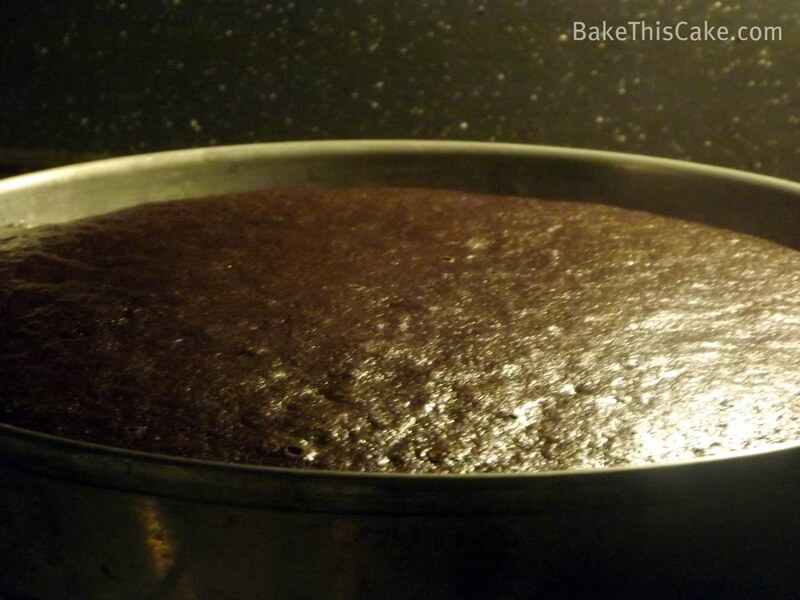 Notice how the cake flattens to a perfect level as it cools down. 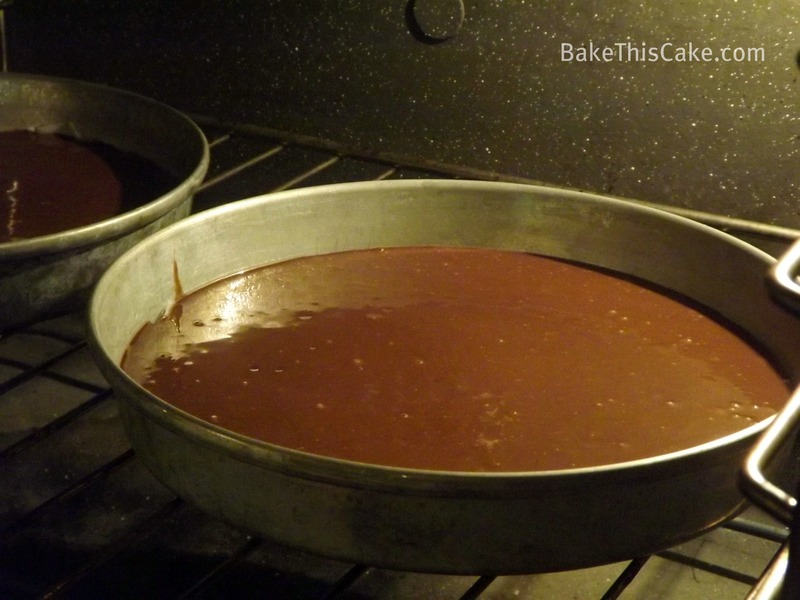 If you want to serve this cake on a platter, you should remove it when the cake is still warm and you must take care when removing this moist little darling from the pan (or it will break) so take your time and do as you are told here. 🙂 haha! Gently cut around the edges right at the pan line so as not to tear the cake (maybe run that knife around twice). 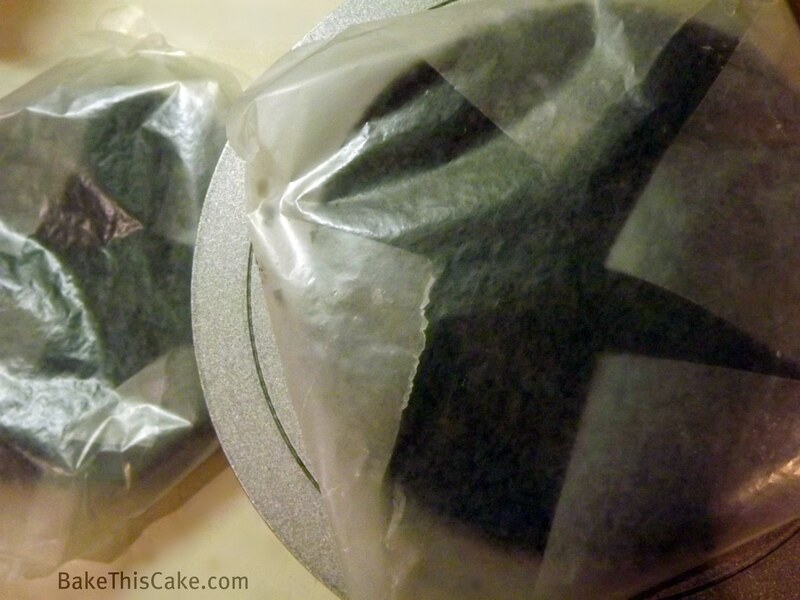 Cover the cake-in-the-pan with a flat cake-sized plate that has a big hunk of aluminum foil on top of the plate. Now flip and slam that sucker down on the counter (without breaking your plate please) because we want some momentum to kick that cake right out of its setting. It is not spongy enough to stab at from the sides with a spatula but it should release from the parchment with a nice little oopmph flip. 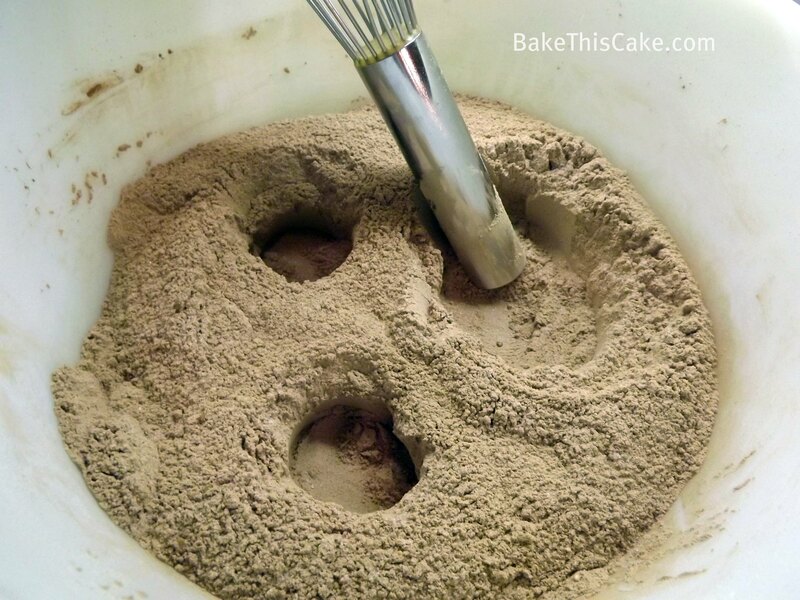 (Don’t lift off the cake pan from the flipped cake until you’re sure the cake has successfully released from the pan…test by knocking on the pan to listen for a hollow sound). If it seems stuck, try banging on the bottom of the pan with a spoon (I know, right?) or placing a warm wet dish towel on the bottom of the cake pan (weird, but it works sometimes) or gently tugging one side and scooping the cake out with a large pancake spatula if you think the bottom will release. And good luck! When this frosting is done, it needs to go onto the cake right away so prep this frosting when your cake is cooled and ready to frost. 2 ounces (2 squares) of unsweetened chocolate (fine quality) . Remove from heat and stir to cool (about 2 minutes). As the frosting cools, you will see the consistency thicken so get ready to use it when it hits your preferred thickness. I’d say chocolate pudding consistency is best. Leftover Magic: If you don’t use it all on the cake, (add some chopped nuts if you like and even some mini marshmallows) and pour the leftover frosting into a square-shaped pan and it will (magically) harden on the counter into homemade fudge. Just cut into small squares for serving. It’s fun and easy and, indeed a magical cake recipe running high on popularity for the last 80 some-odd years! Thank you for joining me for this crazy little vintage cake adventure. I do hope you get a chance to bake it. 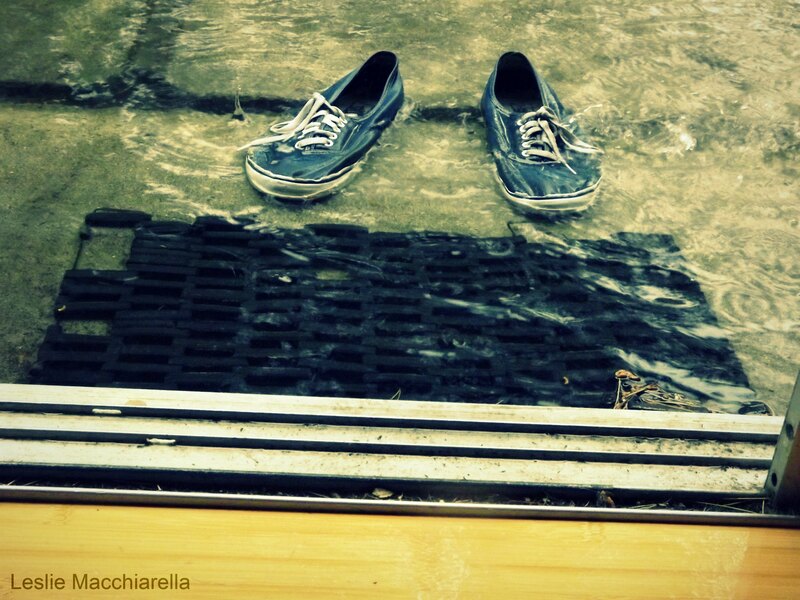 Send us your photos and let us know in the comments what you think. I love hearing from you! If you’re not already, please consider joining us on Facebook, on Twitter or on Pinterest and see the cakes in their testing stages. Oh, before you go, here’s another quick baker — for Homemade PIZZA. haha! Homemade Quick Pizza Recipe! Two packets of refrigerated rosemary pizza dough (rolled & baked at 350 to light golden about 10 mins). Top the baked pizza crust with Sauce: 1/2 c tomato paste, 1 c water, 1 teaspoon chicken bouillon, 1 t balsamic vinegar, oregano, thyme, herbs de Provence. Saute in olive oil: 1 minced shallot, 3 cloves minced garlic, then 1 lb ground sirloin. 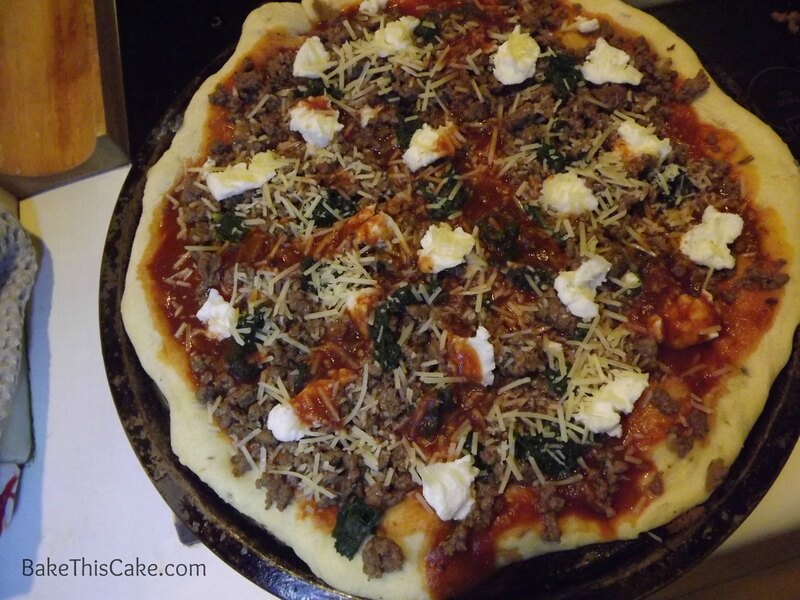 Top the baked & sauced pizza crust with: prepared ground sirloin, 1/2 c chopped sautéed spinach (thoroughly drained & patted dry), 1/2 c ricotta in 1/2 teaspoon dabs, 1/4 c grated Parmesan. Bake another 10 mins to melt the cheese. 2 pizzas serve 16 slices. 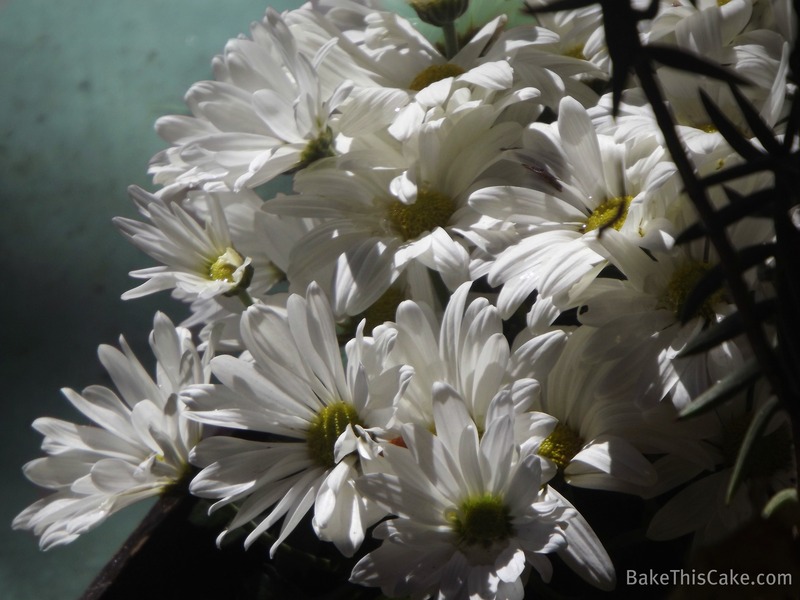 Happy vintage baking to you all and thank you for stopping by! 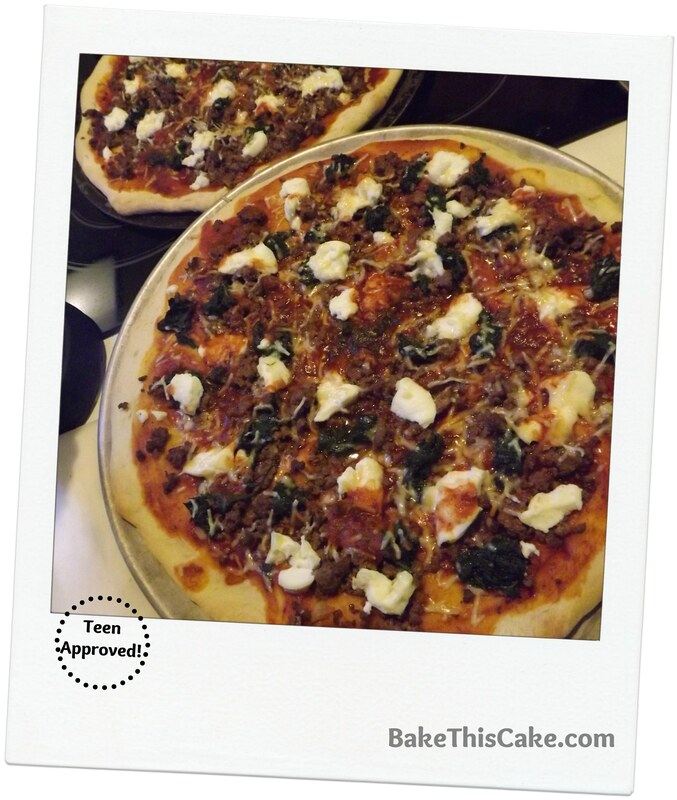 Close-up of the homemade teen pizza! Would this cake work as a cupcake? My son has a dairy intolerance and I’m trying to find a good recipe to use for classroom cupcakes for his birthday. Love this cake !! 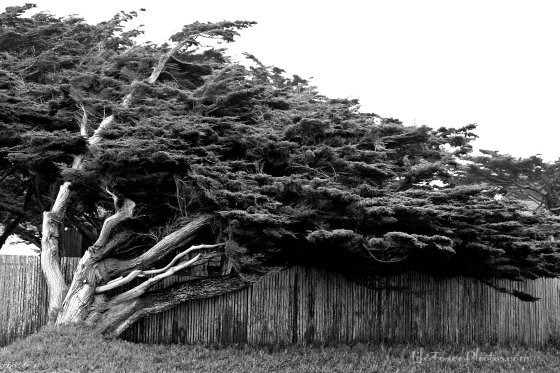 I’ve been making it since I was 10 …. 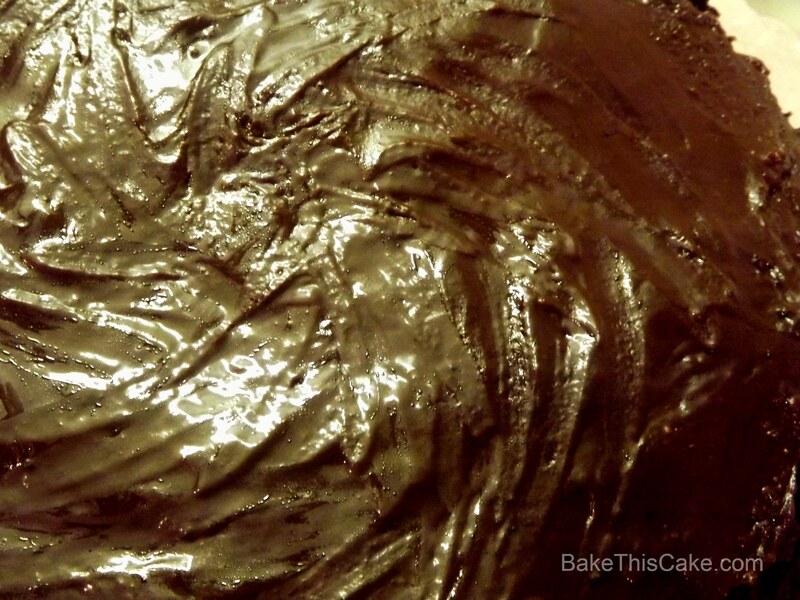 (now 54) My moms recipe, she called it “GOOFY CAKE” .. We usually never put frosting on it, but instead I would make about a recipe and a half and we used the batter as frosting… Poured only onto a piece when served. .. But if I frosted it , BUTTER CREAM was the best 🙂 Even MY kids love it, most requested cake in my home. Hi Tina, So interesting to hear your history with this cake. Crazy Cake, Whacky Cake, now Goofy Cake. I love the names! I’ve not heard of using the batter as frosting, that’s wild. Buttercream sounds great. Thanks so much for sharing! 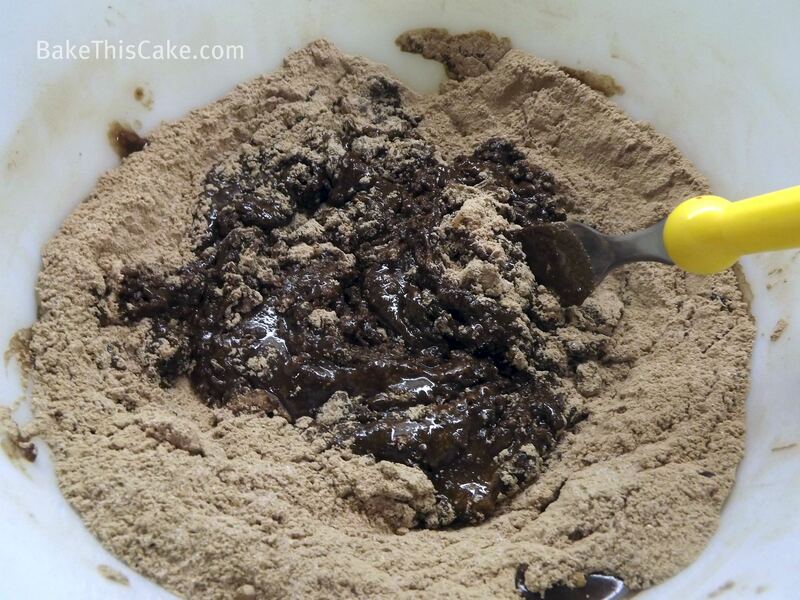 can you make the chocolate wacky cake in a bundt pan? If so how long do you think baking time would be? Love that you created this site. I always thought my Grandmother’s would be there forever to pass down the recipes. Thank you, thank you for giving me a look and a taste back in time.. I had a similar receipe that my aunt made many years ago and tried looking for it today and unfortunately couldn’t find it so did a search and came up with your receipe. Indeed it was vintage also but a little simpler. 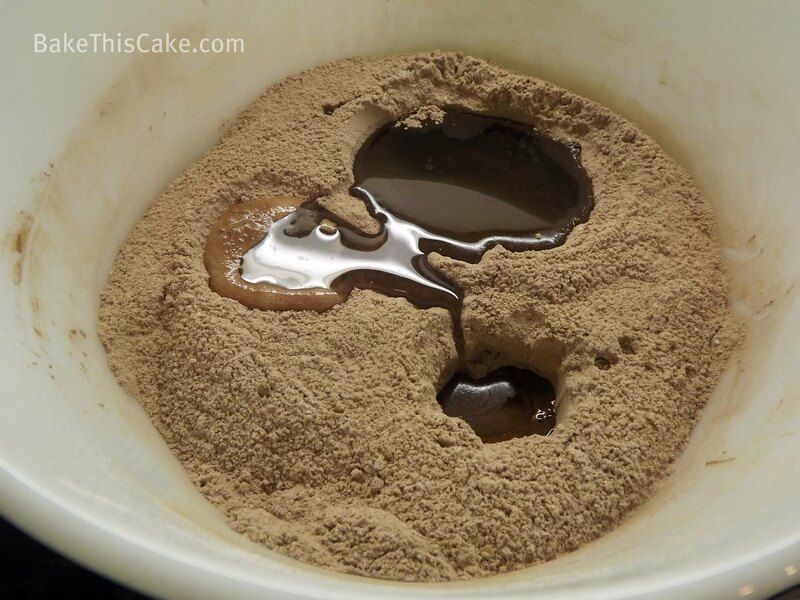 I remember making it years ago where I put the flower in the “brownie type pan” made three holes in flower and then added cocoa , vinegar and don’t remember what else, then proceeded to pour water over all. Stir and bake. Problem is I don’t remember all ingredients so think I will improvise with your rendition. Thanks! I have made this cake many times over the last 40 yrs. and for a quick and easy frosting, just place thin chocolate covered mints in rows to cover the top of the cake about. 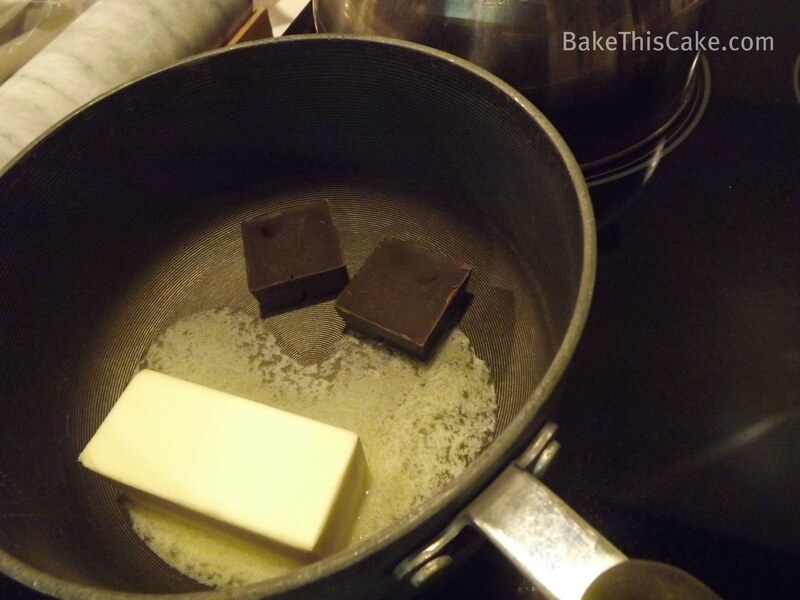 3-5 minutes before the cake is done baking and after melted just spread evenly over top. I have made this cake along with the Vintage banana cake and they are both amazing!!! I do have one question on the frosting for this one… My frosting came out a little grainy – like the brown sugar didn’t dissolve… Any hints to prevent that next time? It still tastes amazing!!! Thanks for sharing all these great recipes!!! Hi, Tiffany. So glad you enjoyed our vintage versions of fresh banana layer cake and chocolate crazy cake. For the double fudge frosting, if the brown sugar starts with lumps, they can be hard to remove so I use a fork (or fingers) to press away any lumps before starting. This frosting may need to be stirred further until there are no lumps. 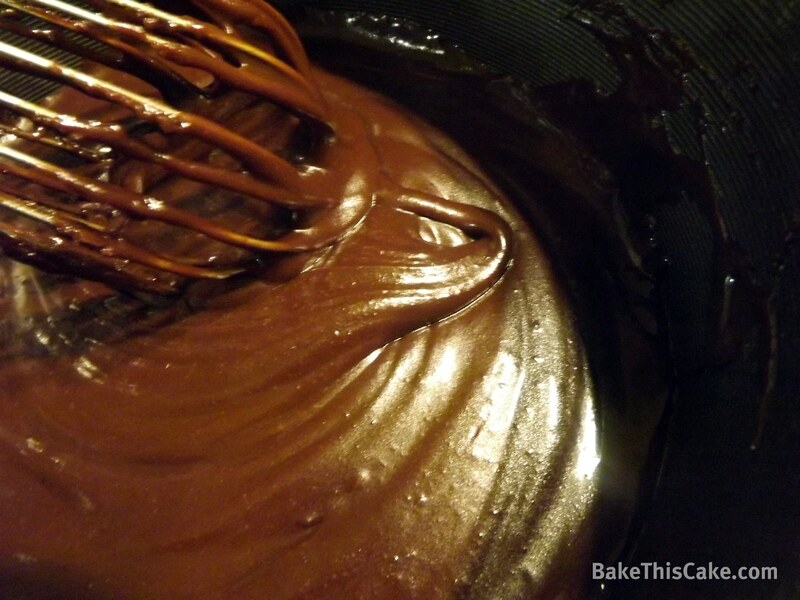 Also, if you see any sign of crystalization in the fudge frosting you could add a little hot water to the final mixture (perhaps a Tablespoon) and try immediately reheating and stirring it with a clean and dry whisk until smooth. Even though it seems tricky, it can be very forgiving upon reheating. 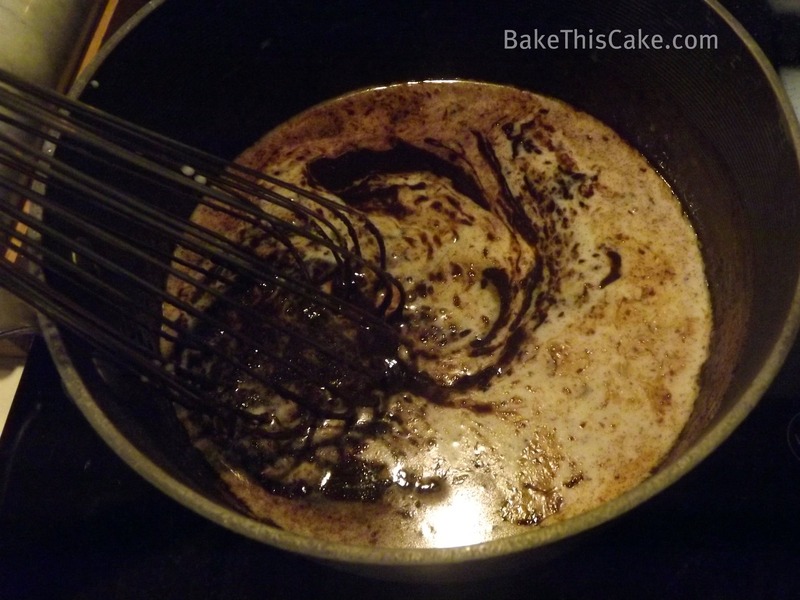 Then pour this frosting over the cake while it is hot since it will harden as it cools (and cooling may give a further chance of crystalization). Gosh, I hope that doesn’t sound too hard. I just discovered your blog and I’m already loving it! vintage and homemade recipes? I’ve been looking for this for a while now! 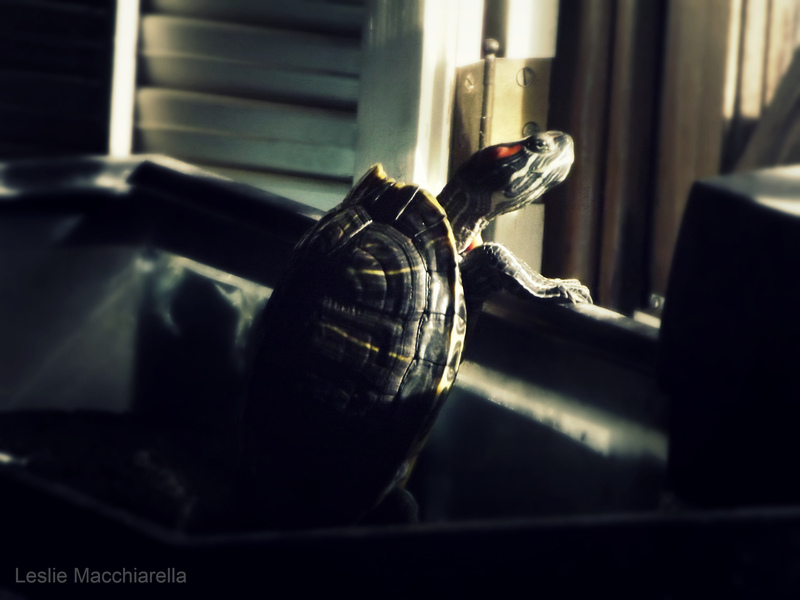 Hi Leslie…. when I found your blog, Wacky Cake came to mind as “my” vintage cake and then I found you have it. It was a family favorite back in the sixties when our sons were young. We used Buttercream Frosting but your Chocolate Recipe looks good too. 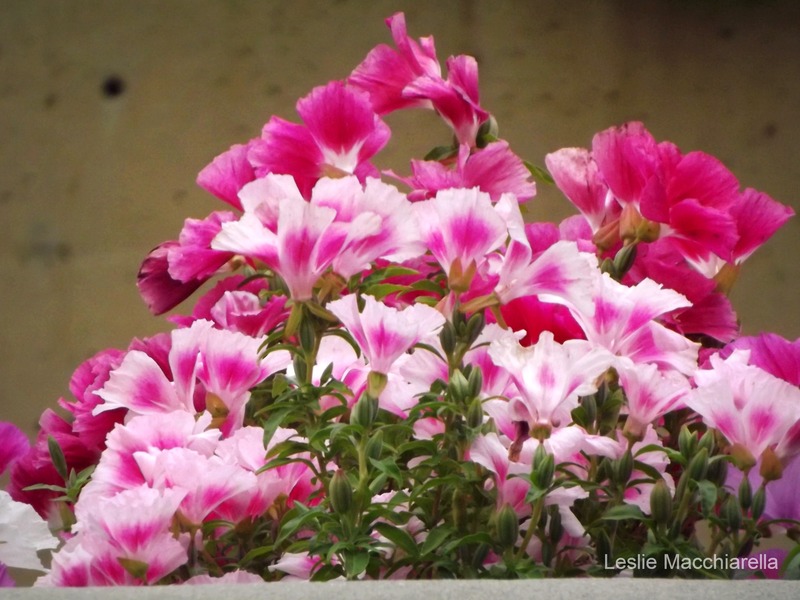 Fun reading your posts and your mentioning Grandma Margaret…. I have good memories of times with her and her cooking. It actually reminds me a bit of my grandma’s favorite recipe (still, it’s not a chocolate one, + goes well with any kinds of fruits). Great recipe! Used to make this as a kid with my mom but we lost the recipe! Great to have it back as I have developed an allergy to eggs and find it hard to find good recipes that are egg free! The icing is to die for! Delicious and easy! My three yr old daughter and I made it twice now. Thnx! My Ex Mother in law always made a peanut butter frosting to put on her Wacky cake! 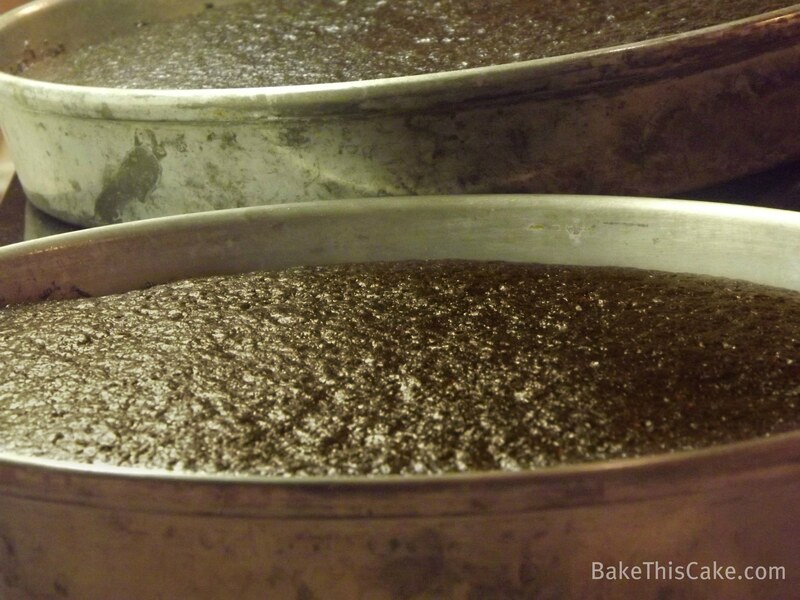 I’ve made wacky cakes for years and they’re always so moist and yummy. Next time I’m going to try that frosting recipe! Twonky?? Hahaha! Is that a California word? Hi Cake Lady-I have eaten this super cake since my old girl friends mother gave me some! Now my wife of 62 years makes it also!!!!!!!!!!!! It’s SOOOOO Good!!!!!!!!! Thank you for seeing the receipe again! 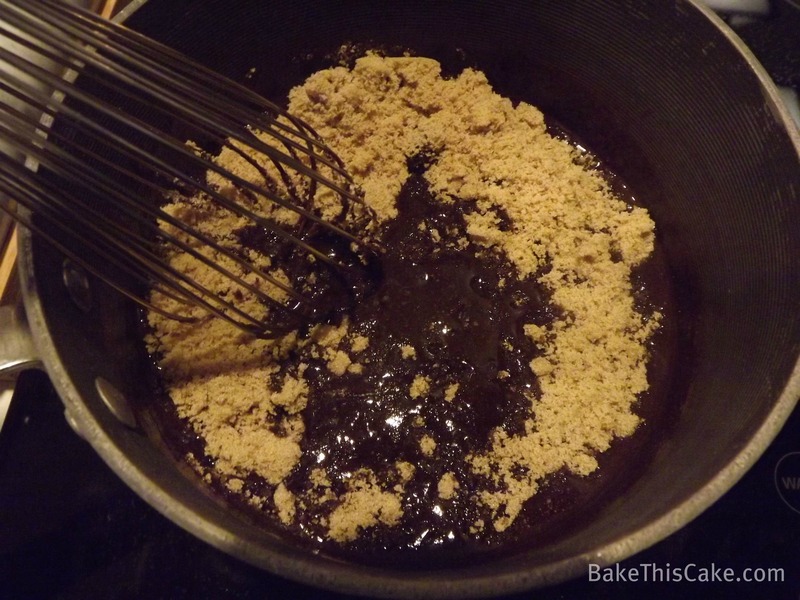 Pingback: Honey Ginger Spice Cake – Rustica, Streusel-Topped or Muffin Style | Bake This Cake! I love a good wacky cake! Your frosting looks to die for. Looking forward to seeing you in person at Camp Blogaway! for the perfect frosting for this cake, try a simple buttercream. 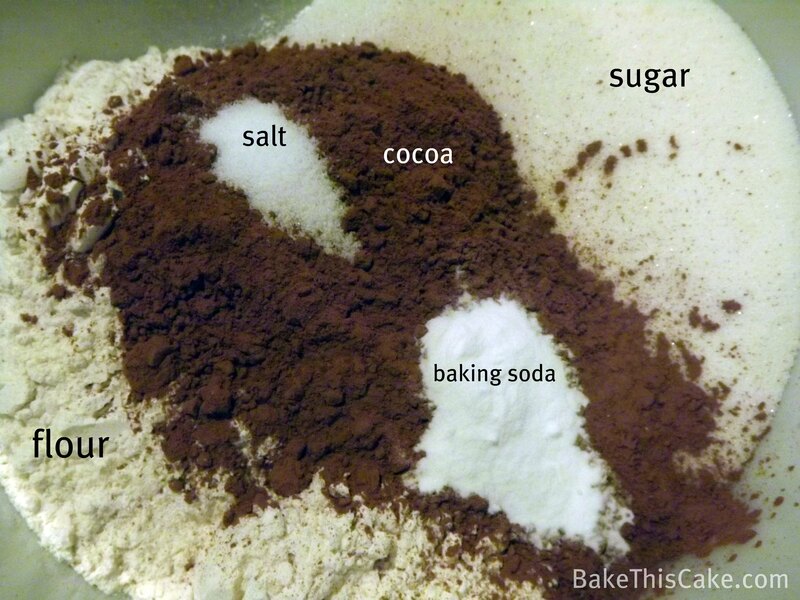 Couple sticks of butter, a pound of powdered sugar, three tblspoons of cocoa, a teaspoon or two of vanilla, and the creaming method. If its too thick, or just for flavor, add cold coffee or espresso till its the consistancy you want. If its already just right, try a bit of espresso powder for flavor. Thanks Debi ! Glad you like it. And what fun to see all your gathered recipes. Yum! Thanks for sharing this! It looks simple enough for a non-baker like myself. My family would love me for making this, they are always asking me to start making more desserts, so I think I will give it a try! I’ll have to borrow my mother-in-law’s cake pan but this sure looks do-able! LOVE the historical significance and especially the handwritten recipes…priceless! 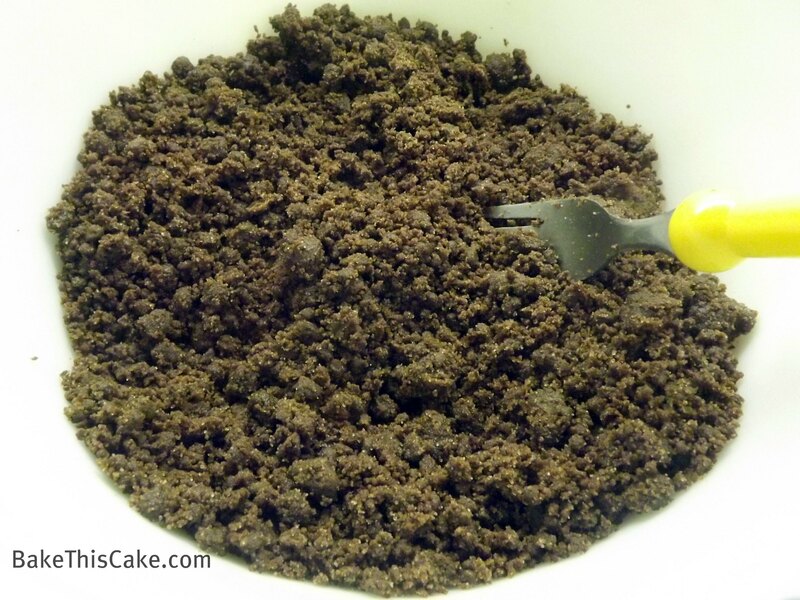 I have made “wacky cake” before as a healthy alternative to regular chocolate cake. Quick and easy.